For more information or to schedule an interview, email us. 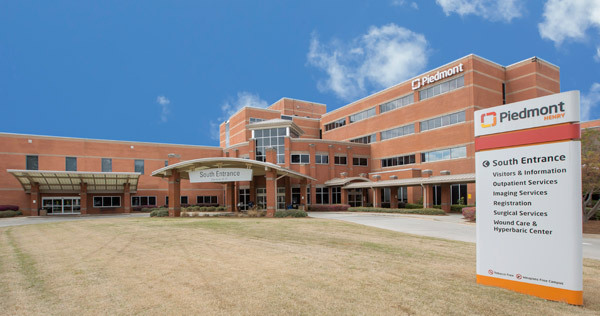 Athens, Ga. (April 12, 2019) – Piedmont Athens Regional Medical Center has earned global recognition from Newsweek in the publication’s recently released World’s Best Hospitals list for 2019. Newsweek teamed up with Statista Inc., a global market research and consumer data company, to develop a list of 1,000 of the world’s best hospitals, selecting hospitals based on recommendations from medical professionals, patient survey results and medical performance indicators. 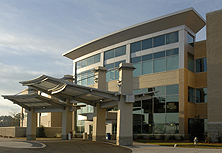 Piedmont Athens Regional was ranked No. 154 in the United States and was only one of seven in Georgia ranked on Newsweek’s list. 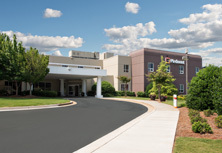 “Piedmont Athens Regional is proud of this recognition. 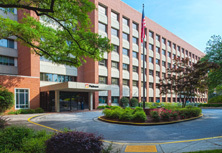 This global ranking is a reflection of our relentless commitment to putting our patients first and providing the best healthcare to the people in our community,” said Charles Peck, M.D., interim chief executive officer (CEO) of Piedmont Athens Regional. According to Newsweek, the hospitals on their World’s Best Hospitals list are at the forefront of adapting to new challenges, while also providing top-notch patient care. 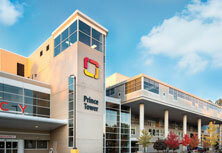 The list ranked hospitals in 11 different countries, including the United States, Canada, Germany and France. Countries selected were based on factors like population size, number of hospitals and data availability, and each hospital was then ranked based on the score they received from Newsweek’s three indicators. Hospitals also needed to have a capacity of at least 100 inpatient beds to be considered for the list. 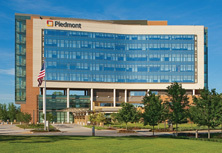 For more information about Piedmont Athens Regional, visit piedmont.org. 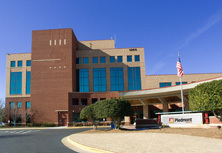 To see the full list of the World’s Best Hospitals by Newsweek, visit newsweek.com/best-hospitals-2019.